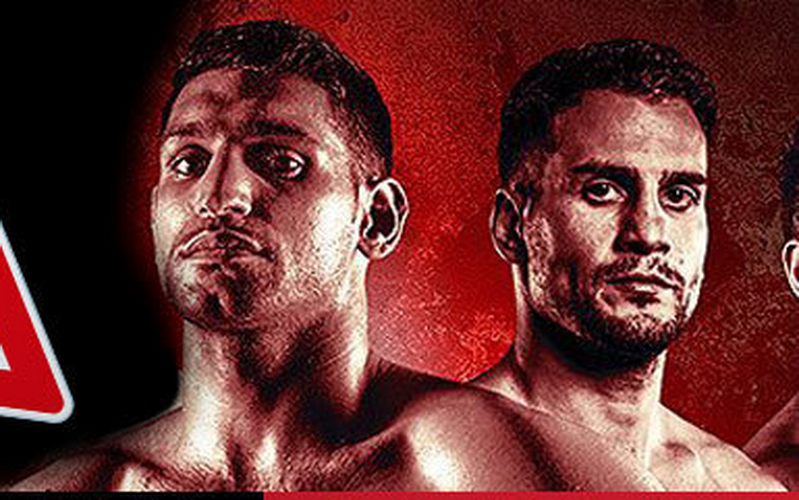 1st Round – 40 seconds Amir Khan had Lo Greco on the canvas. Absolutely destroyed his opponent with a right-hand blow. In the 15th second it was all over! A golden comeback after 2 years.